Check First look Poster Out Of THE Budhia Singh Biopic Movie :- Manoj Bajpayee is back with a biopic film, The Bollywood new awaited film are “Budhia Singh” – Born To Run. which is a biography of the Budhia Singh who’s an Indian real runner in present time. The film is directed by the Soumendra Padhi, with the superstar Manoj Bajpayee who plays the role of the Budhia Singh ‘s coach ad role of Indian marathon legend Budhia Singh are played by the new coming face Mayur. where he was runs 48 counter marathon. also, the runner Budhia Singh come from the Bhubaneshwar to Puri and when it only five-year-old child. Manoj Bajpayee is playing the role of Budhia Singh’s coach to teach that legend because it’s a perfect mixture of those elements whose want by the filmmakers. In this film, it’s totally conceptual where shows a biography of the Budhia Singh. From the Bollywood source, where the film is based on a relation between the coach and her students, where coach Manoj Bajpayee and his student as acting Budhia Singh. 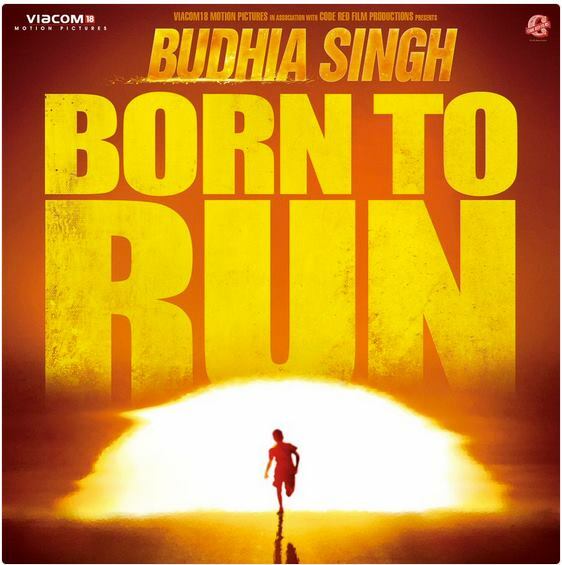 The first look of this film poster is showing the loudness of the Bhudia Singh where he was run on the heat and sun will arrive and were in the large encouraging way to see the words – born to run in that first look poster. The audio Singh is the most successful eligible athletes at a present time where he runs from Bhubaneshwar to Puri and crosses the 65 kilometers distance in just 7 hours and 8 minutes that showing his running quality to do cross the limits and chase the win . From the source, the film is released worldwide on the 5 august 2016 and if you know any other interesting gossip about Budhia Singh so just check-out we will update soon about theBudhia Singh.